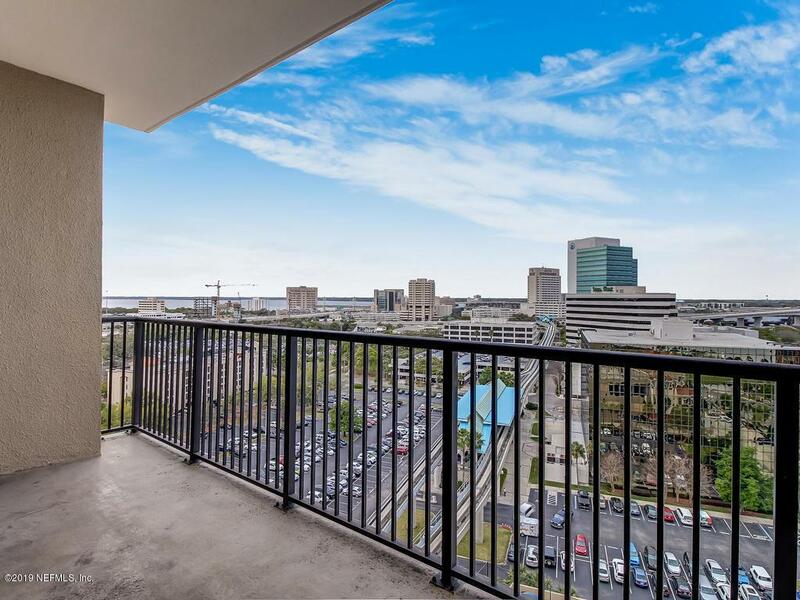 Come see the Jacksonville Skyline from this premier 10th floor unit at San Marco Place. 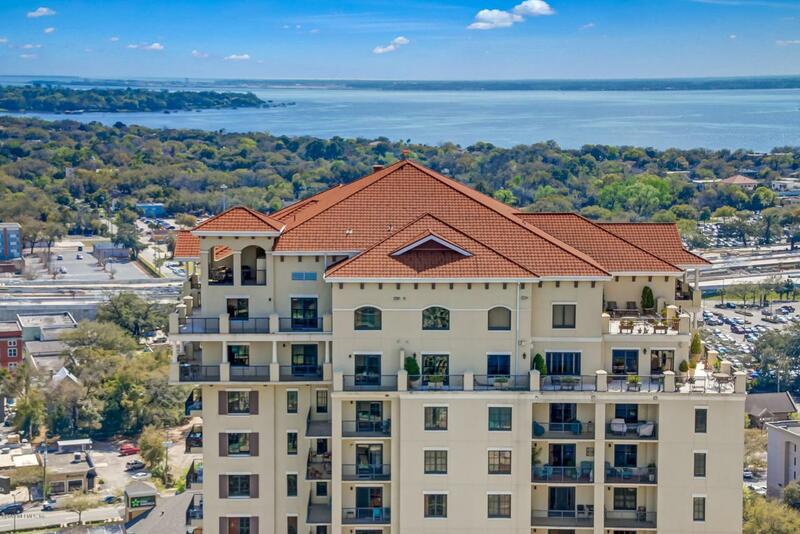 This luxurious 2 bedroom 2 bathroom rental resides midway up the bldg. 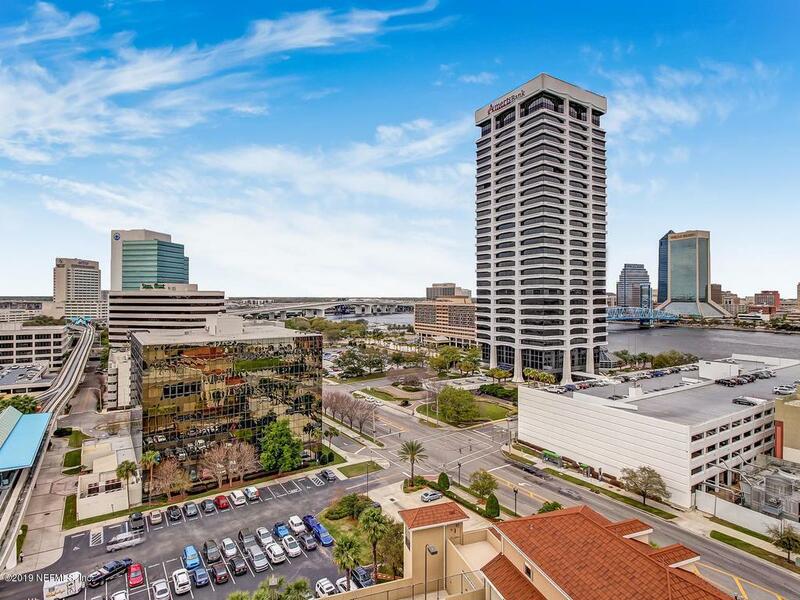 and provides sweeping views of the St. John's River, San Marco and the Southbank skyline. It offers granite counter tops, stainless steel appliances,and one assigned parking space in the gated garage. Common amenities include fitness center,club house, pool, hot tub, sauna, tennis courts, and billiards. 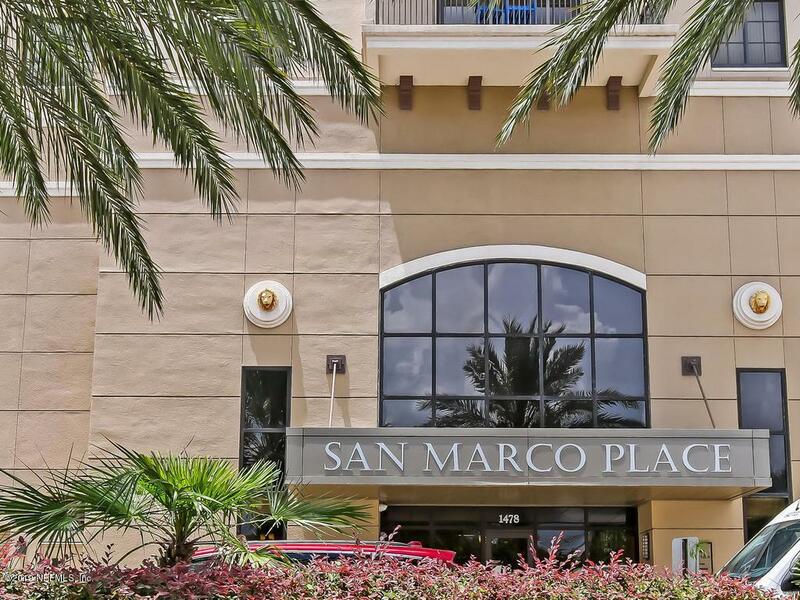 From San Marco Place you're within walking distance or a short drive to the historic San Marco restaurants and boutiques. Just across the street you'll find such restaurants as Ruth's Chris, Chart House, BB's, Sake House. Across the street is the River Ferry taking you to Jaguar games, The Landing, or the arts market. Listing courtesy of Riverplace Realty.